Cycle Seahaven Community Amateur Sports Club (CASAC) hasn’t changed its constitution in 10 years. 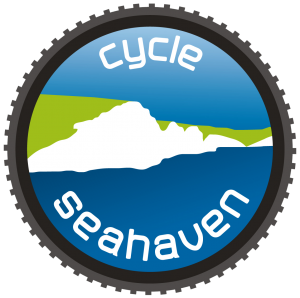 The committee thinks that a few changes are needed, like simplifying the name to just ‘Cycle Seahaven’. This and other changes have been made. For example information about General Data Protection Regulations (GDPR) and some clarification around co-opted members on the committee. We’ve tried to highlight the changes in a simple to read, easy to compare format. For the changes to become valid members will be asked to vote simply ‘yes’ or ‘no’ on each of the proposed changes at the AGM. To give you time to consider things we have put the proposals on the website now. We will also email every CSH member by the end of the weekend, so you have time to scrutinise the suggestions in depth. We look forward to seeing you at the AGM on the 7th February. Do the revisions remove our eligibility to register under CASC if we ever wanted too.